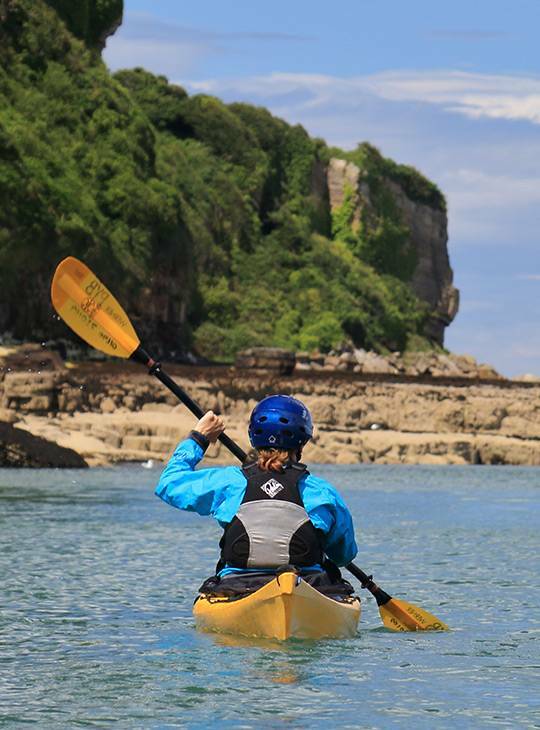 If you want to discover what it’s like to move on the water’s surface with complete freedom, in a sport that can lead you to new and exciting places and on loads of fantastic new adventures, kayaking is for you. A great individual or family pursuit that will improve your cardio fitness and strength; kayaking is an ideal option for all levels of adventurer, from gentle explorer to adrenaline junkie. This course is a brilliant option if you are considering taking up the discipline but don’t want to spend a fortune on kit before giving it a go. We have a store of top-level kit that is included in your course price - so no need to worry about transporting a boat here or buying the wrong thing. Get started in your new passion with the help of expert instructors and learn solid foundation skills from the get-go. 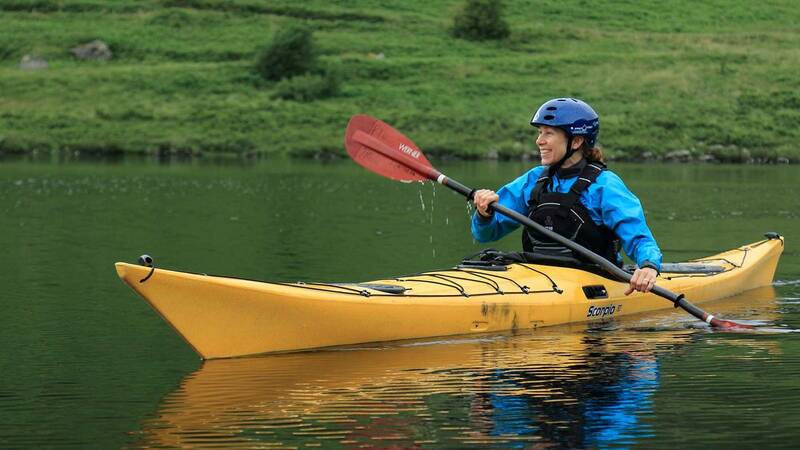 - You'll have gained all the skills you need for the best possible start in kayaking. And by the end of the weekend you'll have all of the foundation skills you need to progress confidently in your new sport. - You'll cover everything from what clothing and equipment to choose right up to basic rescue skills. - You’ll have had a practical weekend, learning whilst getting plenty of time on the water. After we’re done, you’ll know the next steps to take to progress in your new sport. 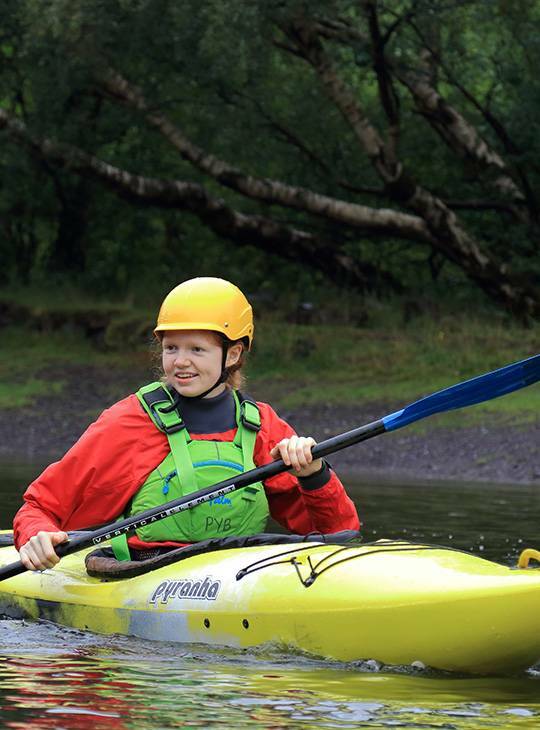 You'll spend time on day one in our rolling pool, and on our lake covering essential foundation skills and how to exit a kayak effectively in the event of a capsize. We'll then develop your boat handling skills, using our wide fleet of kayaks. Throughout day two we'll visit other stunning local venues to enjoy all that Snowdonia has to offer as you continue to build on your new skills. 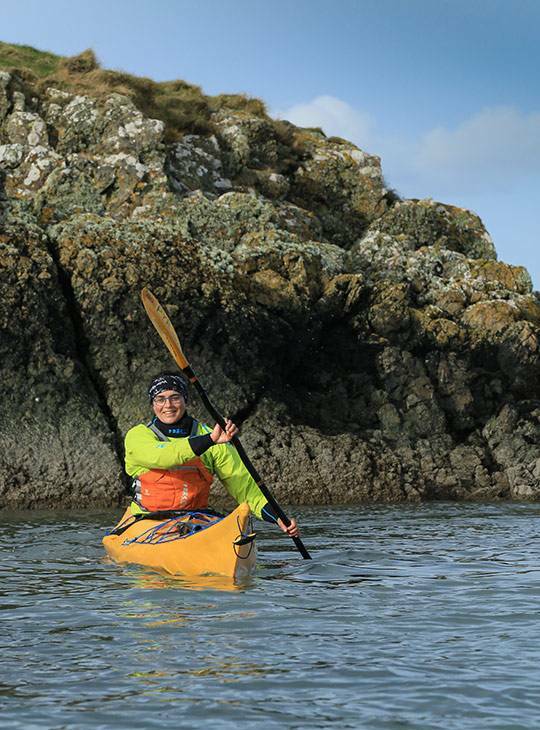 Able to get started with your own kayak journeys, and excited to go further in this exciting sport.